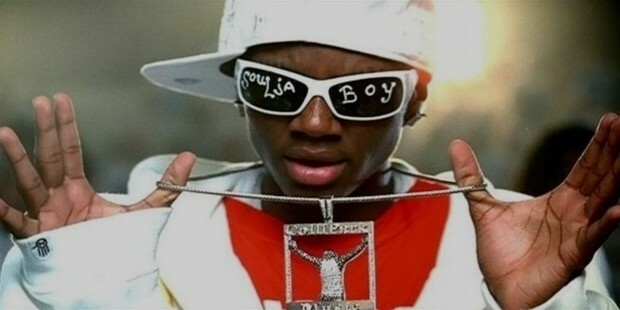 Soulja Boy, born DeAndre Cortez Way, is a popular American rapper, record producer, and entrepreneur. 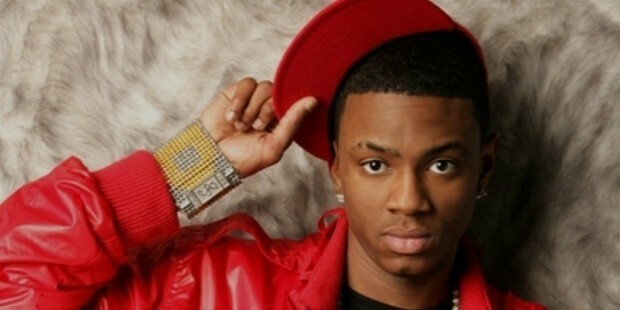 He shot to fame with his debut single ‘Crank That’ that became an instant hit in 2007. In 2014, he was found to possess guns and was arrested and sent to jail. He is popular in the Hip Hop, pop rap, and trap genres. 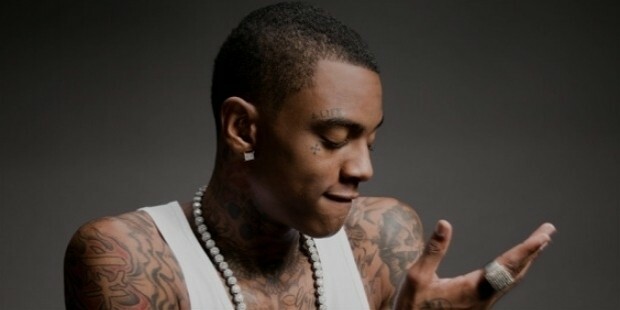 Soulja Boy was born in Chicago, USA on July 28, 1990. He became interested in rap music at the age of six. When he moved to Mississippi, he was given a musical studio by his father to explore his musical interests. 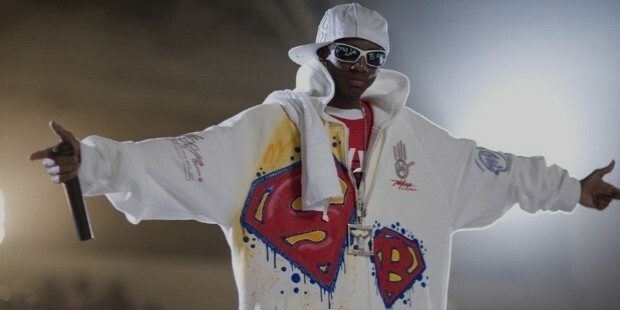 Soulja Boy posted his first song on a website called Soundclick in November 2005. Based on the good acceptance of web users, he posted it on Youtube and MySpace. ‘Crank That’, his debut album released in March 2007 and it reached number 1 on the Billboard Hot 100. It stayed in that position for seven non-consecutive weeks. It was first released on the internet –both the song and dance video. It went viral in two months. 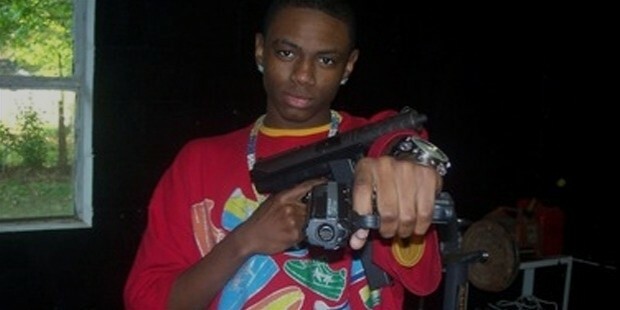 ‘Crank That’ won him a Grammy nomination. He also signed an agreement with Interscope Records. 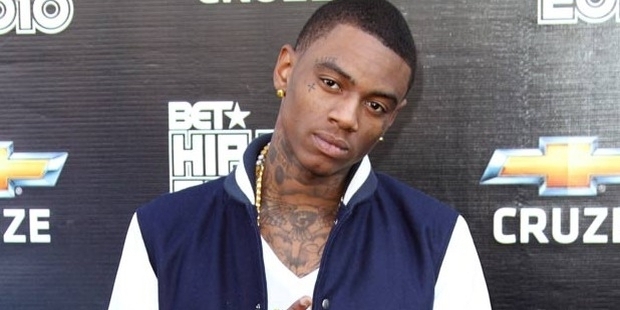 The label debut album was Souljaboytellem and it rose quickly to No.4 on Billboard 200. In August 2007, the album was used in the Television series Entourage. It did not get good reviews from critics who described the lyrics as too simple. The follow-up label album ISouljaboytellem also received negative reviews from critics. The DeAndre Way released in November 2010 was his third studio album under the label Stacks on Decks Entertainment and was distributed by Interscope Records. Three singles were released as part of The DeAndre Way- Pretty Boy Swag (June 2010), Blowing Me Kisses (August 2010), and Speakers Going Hammer (October 2010). Pretty Boy Swag attained 34 on US Billboard Hot 100, number 6 on the Billboard Hot R&B/Hip Hop Songs, and No. 5 on Billboard Rap Songs Chart. It sold 1 million copies. In 2011, a number of mixtapes were released, the first one in the series was Smooky. It depicted a cartoon of Soulja Boy doing a 360 on a cycle. This was followed by 1UP and Juice (April 20, 2011) with a cover art based on the film of the same title. This was followed by the release of EP Mixtapes, Bernaurd Arnault EP (limited edition0, 21:EP, The Last Crown, Supreme, Skate Boy, Gold on Deck). In 2012, the mixtape 50/13 was released followed by a collaboration mixtape with young artist Young L entitled Mario & Domo vs. the World. It had a cover art based on the video game Super Mario Bros. Another collaboration mixtape was also released titled Double Cup City done with rapper Vinny Chase. Later, LOUD, Young & Flexin, Juice II (Sequel to Juice) was released. LOUD became the first mixtape to be released on iTunes. He continued to release mixtapes in 2013-Foreign was the first one to be released followed by Foreign 2, and EP entitled Cuban Link. He also severed ties with Interscope Records. 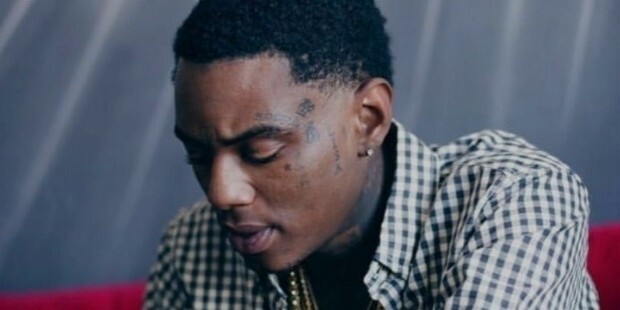 Notable ones in 2014 were mixtape King Soulja 2 and King Soulja 3. He signed a new label deal with Universal Music Group. The year 2015 also witnessed rapid activity with regard to the release of singles, digital album, and mixtapes. The year 2016 has been eventful with the release of more videos, singles, and mixtapes. In early 2014, he was caught in his car with possession of loaded gun and was put on a two-year probation. During a recent search at his home, police found a gun and he was booked for violation of probation of 2014. Other rappers online got threatening messages from him online, according to Police.